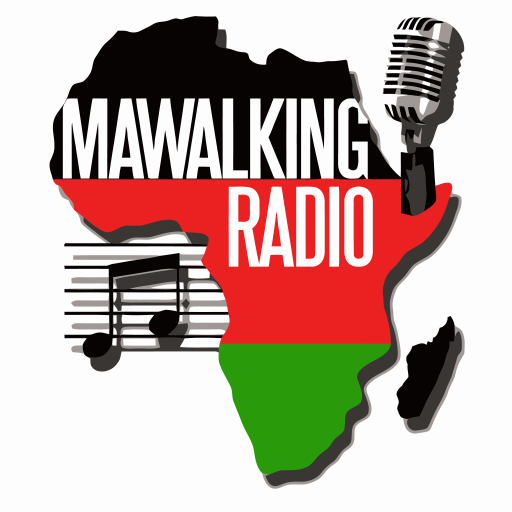 It’s the Afro-Fusion weekly show on Mawalking Radio, hosted by Deejay Brendan streaming to you from Mawalking Radio Studios in Middletown, Delaware. This Episode features a great collection of Soukous Music beats, that you will find to be very entertaining. This Deejay doesn’t mess around when it comes to his music exhibition.